Material goods alone do not make us happy and until we know what brings us happiness we will be unable to make the world a better place. 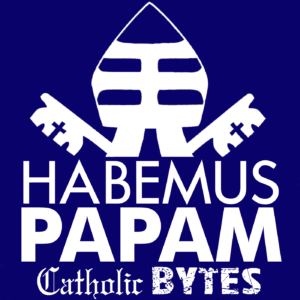 The Church recognizes the good in material things, but also proposes a higher good. 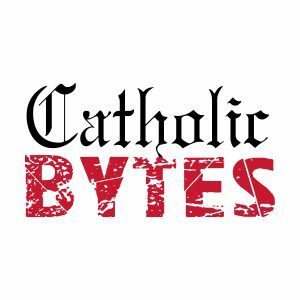 Tune into this Catholic Bytes episode to hear more about Catholic Social Teaching, higher goods, and happiness.